We are part of an exclusive and elite group. A tight-knit community of strangers - connected by a passion as natural to us as breathing - riding. Outsiders choose to stay away - potentially scared of the perceived danger, rebellious stereotypes, or just because they prefer to drive a Prius - but they’ll never know what they’re missing. There’s nothing quite like the rush we get from the ride - and the pleasure we get from the hum of our engine. That rush is the same in good weather and in bad. Of course - in bad weather, the ride comes with complimentary pelts of rain that feel like small bullets - but it’s worth it. You feel alive and you know you can’t slow down. Sure - drivers passing by look at us like we’re crazy - but that’s what riding does to us. Drives us crazy, while keeping us sane. And - let’s be honest - that rush is our solution for anything. Bad day at work? Take a ride. Kids being a pain? Take a ride. Feeling sick? Take a ride. It’s always guaranteed to make you feel better. So this Thanksgiving - take some time to be thankful. Thankful for the person who got you into riding, thankful that you come home safely each time, and thankful that riding will be a permanent part of your existence. Moto-curious. Lifestyle. Community ... and the birth of a whole new generation of bike shops. These shops are popping up across the country with a whole new take on what it means to be a motorcycle shop. They aren’t focused on selling bikes, but rather on getting people excited about riding and the community that comes with it. They’ve set out to change how and why people visit a local shop - and to be honest - we think it’s awesome. We’ve found three shops - each taking a different spin on what they do and how they do it - but all doing it right. to go around. If you ignore the garage and the vintage motorcycles around the space - you could easily just assume this was the latest coffee bar or brewery in town - not the motorcycle club it really is. 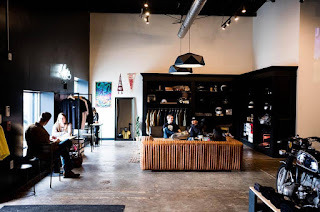 The guys who founded Brother Moto are the epitome of cool. They ride and rebuild vintage bikes - sending them back onto the streets of ATL humming like new - and new and old riders share advice and tools in the shop’s garage. 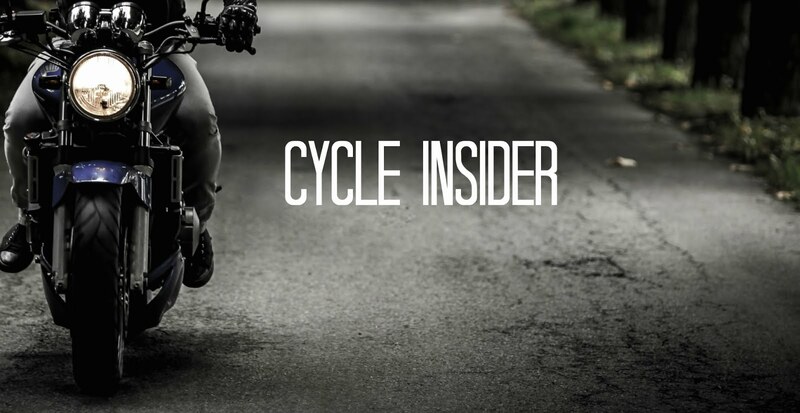 Their focus was on building a space that anyone felt comfortable in - whether or not you ride - making the it as much for the moto-curious as it is for life-long riders. And they did just that. The result is a space where people feel just as comfortable coming in for a cup of coffee, as they do to work on their ride. Dead. Yes, you read that right. These bikes are made up of vintage and modern parts to give them a look all their own. Want to see them in person? You can ask to stop by if you’re passing through Richmond - but good luck. 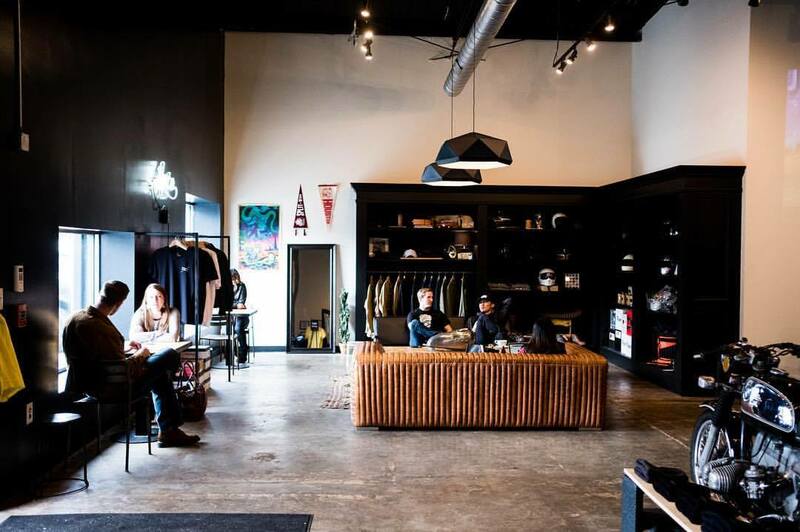 The shop keeps their location a secret - however, their social media presence is on point. From Instagram to YouTube, Classified Moto is more than happy to show you what they’re all about -from a distance. They have great photos of their latest creations and even a new video series, called Restricted, that gives you a peek into their day-to-day. caffeine drifting up and down the street. Jane partners with local coffee roasters and a local sandwich shop, giving people a reason to come in and stay awhile. Not into motorcycles? Totally fine - their baristas don’t discriminate. But beyond the smells and sandwiches, Jane Motorcycles is building a motorcycle lifestyle brand. You can get a badass motorcycle from them - that is the perfect mix of vintage and modern - but you can also buy clothing designed specifically for riding, art, or even books. 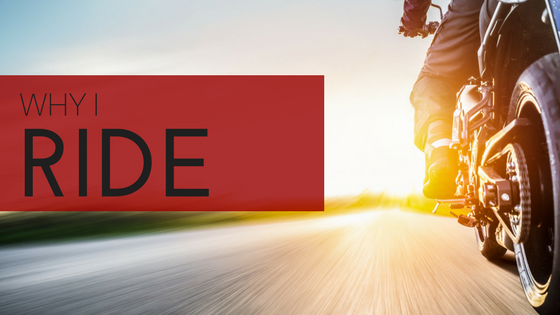 Anything you need to dream about riding - they’ve got you covered. Of course - all of us are riders - but even if you aren’t, these shops are still pretty damn cool. They have a lot to offer - and are worth a visit (if they’ll let you), even if it’s just for the coffee and the atmosphere.